Pincushion Queen. 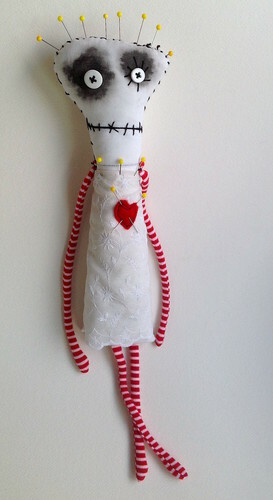 Pincushion Queen handmade art doll from Snotnormal on Etsy. HD Wallpaper and background images in the Tim burton club tagged: photo. This Tim burton photo contains bouquet, corsage, posy, and nosegay.